Ralph Janke is a Software Development Manager at eSentire leading several teams developing security applications being used to provide Managed Detection Response for eSentire’s clients for on-premise and cloud deployments. His software development teams are using Continuous Deployment Technologies including Linux Containers, Kubernetes and Cloud Infrastructures for development and production environments. 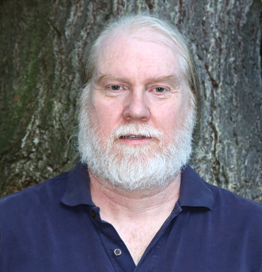 Ralph has more than 30 years of experience in software development and computer / telecommunications networks. Beside a Masters of Computer Sciences/Telecommunications, he has also obtained a law degree and observes the world of technology from both perspectives. Ralph has spoken at several Conferences in previous years.